Looking to start a new embroidery business? If you’re looking at taking the step of starting your own business and part of the step is purchasing an embroidery machine, then you’re already in the right place. 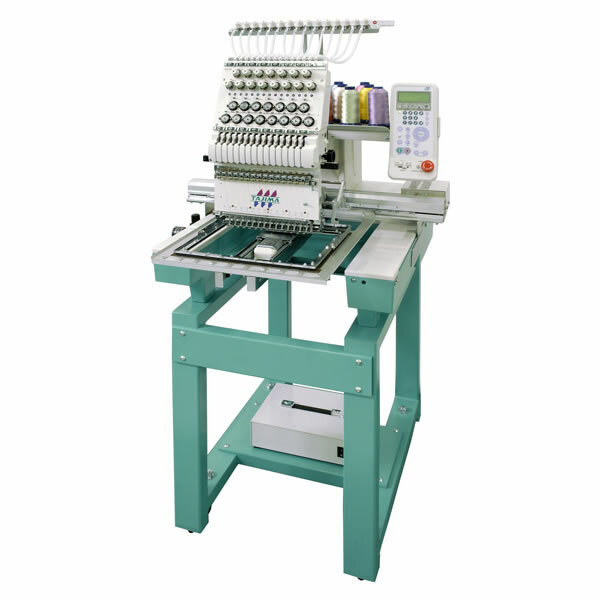 We have a team of dedicated experts that will take you through the process of choosing and installing the right embroidery machine for you and your new business. From the moment you start looking at different models to the training session on your newly installed machine, our team are there to support you in every aspect of getting the best out of your machine. Because we’ve done this so many times before, we know that the market is a daunting place with so many models, makes and suppliers to choose from so we recommend giving us a call to chat through what it is you’re looking for or to make a no obligation appointment to see one of our sales consultants who will point you in the right direction. Call us now on 01159 459 460 and we’ll be glad to help!